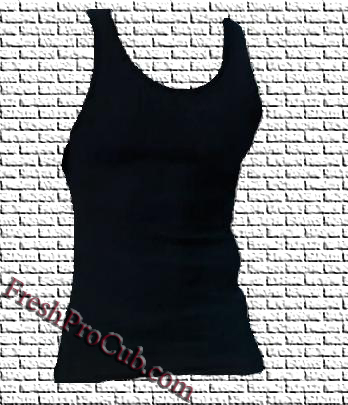 Black Wife Beaters T-Shirt - Pro Club Wife Beaters, Pro Club T Shirts and Pro Club Beaters on Sale. 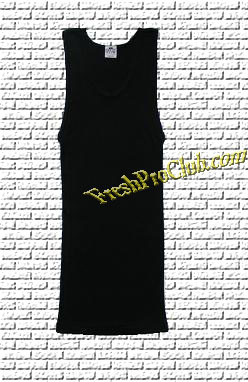 • Black Pro Club wife beater shirts are sold in a pack of 3 black beater tank tops. 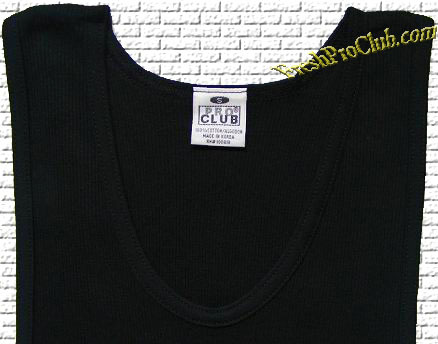 • Pro Club black tank tops wifebeater shirts are made of 100% premium ribbed cotton. • These black tanktop wifebeater shirts have a double-ply neckband for added strength. • The mens ribbed tank tops wifebeater shirts are preshrunk for a soft-hand feel. • Black wifebeater mens ribbed tank tops have a longer length & hem bottom for durability.